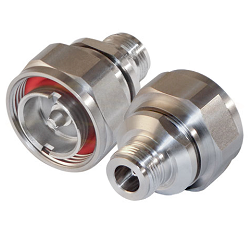 Field Components is now featuring a new line of Low PIM connectors and adapters. 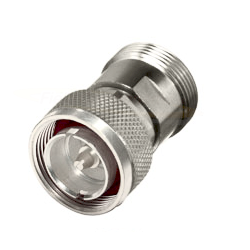 Including N type, 7/16 Din, SMA, TNC and QMA connector options. Low PIM spec of <-155 dBc and operating frequency up to 5,500 MHz. 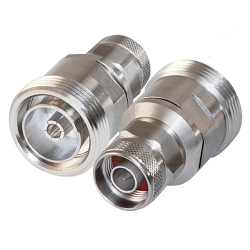 These connectors and adapters also offer great VSWR at <1.10:1 up to 5,500 MHz. 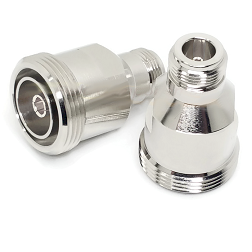 Plating options available include silver plating and white bronze (tri-metal) plating. 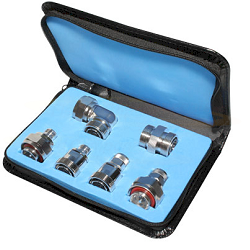 Non-magnetic options are also available. 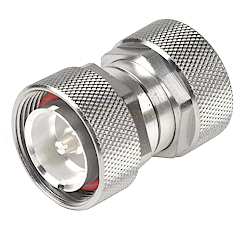 Certain models are also offer in stainless steel with hex options available on the coupling nuts. 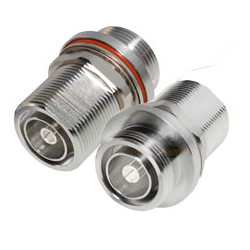 Also available are the new 4.1-9.5 Mini Din Coaxial adapters. 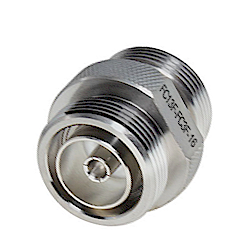 Operating frequency up to 7.5 GHz and low VSWR up to 3 GHz at <1.20:1. 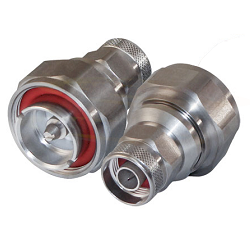 These adapters are also non-magnetic and have non-tarnished white bronze (tri-metal) plating.